You can have skin feels and looks great, no matter where you are in life? Dr. Crippen and his team of health professionals are here to help you achieve your dream skin. For over 20 years, DermMedica has been helping clients just like you. We are widely known around British Columbia, and frequently serve clients from Quesnel with skin care needs. It’s a trip, but we make it worth it with a large variety of skin care services which can help with virtually any problem you might have. Make the Drive from Quesnel for Skin Care’s Latest Breakthroughs! Modern-day advancements in skincare technology have made it possible to treat almost every kind of skin problem in a non-invasive fashion, within the comforts of a luxurious office setting. 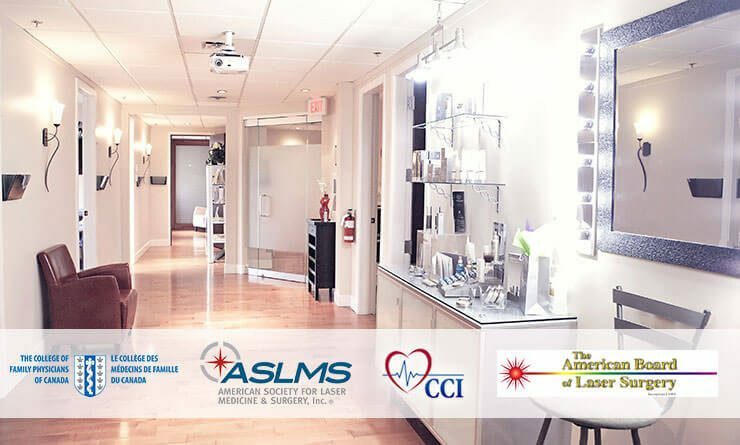 We are licensed for and operate an unusually rich selection of treatments, some of which may not be offered by the clinics offering skin care in Quesnel. DermMedica offers a large range of services designed to treat different problems and different skin types. If you’d like to diminish the look of wrinkles and look younger, our Botox treatments can help. Unwanted hair can be removed quickly and effectively with our laser hair removal services, and we can also assist with unwanted tattoos. Many types of skin problems are treated here including acne, rosacea, sun spots, melasma and many others. We also have a vein clinic that can help reduce the visibility and sensitivity of problematic veins. And we offer the latest Coolsculpting technology, which is a non-invasive form of liposuction. You don’t have to drive all the way out from Quesnel to get skin care questions answered. Talk to us about what you’d like to do, and the information you’ll need to make your decision. When you’re ready we can schedule an in-person consultation at our clinic to assess and schedule the proper treatment.